Welcome to iPhone SE, the most powerful 4âinch phone ever. To create it, we started with a beloved design, then reinvented it from the inside out. The A9 is the same advanced chip used in iPhone 6s. The 12âmegapixel camera captures incredible photos and 4K videos. And Live Photos bring your images to life. The result is an iPhone that looks small. But lives large. 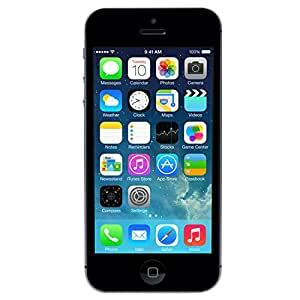 iPhone SE Space Gray 64GB GSM Unlocked , This Item Comes with A Generic USB Cable and White Box Packaging. Wall Charger and Other Accessories are NOT Included. 30 Days Warranty. No Simcard. Phones will Work with GSM, like ATT, T-Mobile,but NOT Work with any CDMA Carriers Like Sprint.